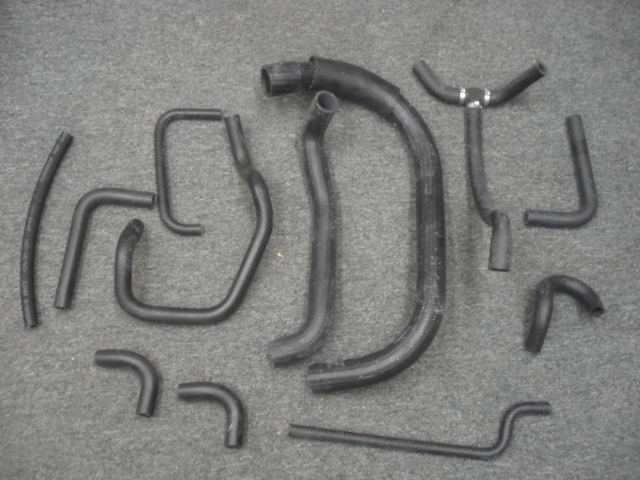 Cooling system hose kit from 1985 to 1988 cooling systems. Comes with all hoses shown (pic is of automatic hose kit), please specify automatic transmission or manual transmission kit as there is a difference in some of the hose routing. May have a 2 week delivery window from time order is placed till arrival.